Control cables play an essential role in the industrial sector transmitting directions to the drives and not only. 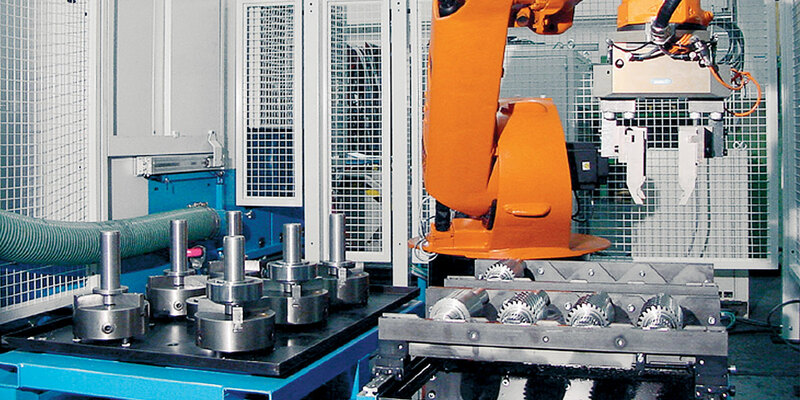 They are dedicated to machines and all equipment used for automation. There are different kinds of cables used according sectors and final applications. The cables are composed of multi-wires and the shape should be round and flat. Important manufacturing points are flexibility, weight and the protection against outside interference; this is the reason why the cable compositions change a lot according the final applications in terms of materials and process. For the above-mentioned reasons, it is important to find a reliable partner as Sampsistemi that should provide you with different solutions in line with the new market trends. With the wide range of copper rod bread own machines, single drawing and multi-wire drawing lines and extruders for insulation and sheathing process, Sampsistemi can supply you high quality products with energy and material saving.